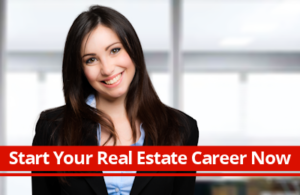 I founded Real Estate Careers For Heroes to help “Heroes” transition into a Real Estate Career. 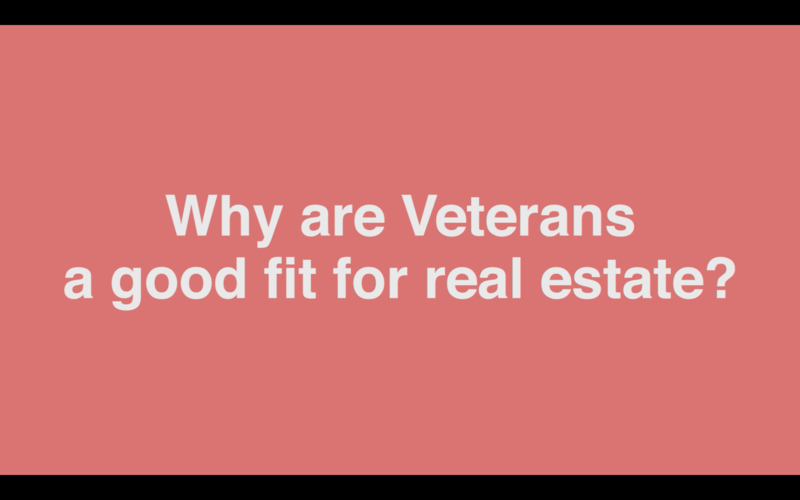 In my experience, once our nation’s Veterans join the civilian workforce, they make some of the very best real estate agents in the industry. However, I understand the transition is a family affair and can be challenging. I try to ease that transition by offering Real Estate Support that includes an individually tailored transition plan, licensing guidance, materials and on-going professional support to help successfully launch a career in the real estate industry! If you are active duty, veteran, spouse, public servant or have a servants heart and interested in beginning a fulfilling career in the real estate industry, your service and committment to others earned my respect and Real Estate Career launch support program! Then contact me and let’s get started building a life worth living…by YOUR design.